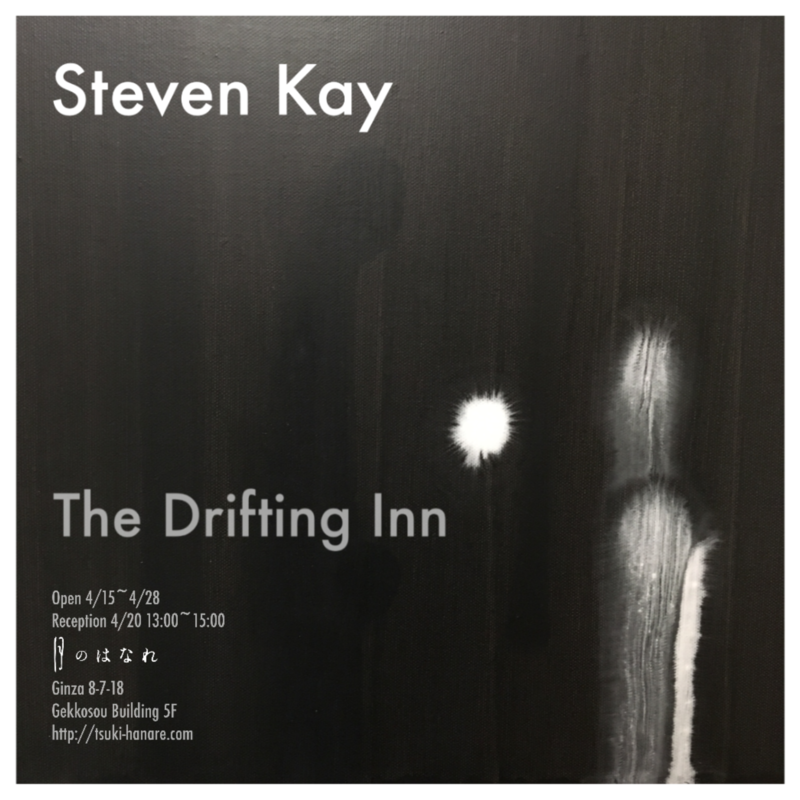 ‘The Drifting Inn’ introduces a series of new paintings by Steven Kay. Limiting the palette to black and white, paint is dripped and pulled across the surface of the canvas creating a sense of distance and depth. The work, utilizing painterly improvisation, draws from notions of Zen, mythology, and traditional Eastern landscape painting. Steven Kay, b. 1977 Auckland, New Zealand, graduated Auckland University of Technology with a Bachelor of Visual Arts in painting. He lives and works in Tokyo, Japan.